Camp is over and Jonathan Cooper returns home. 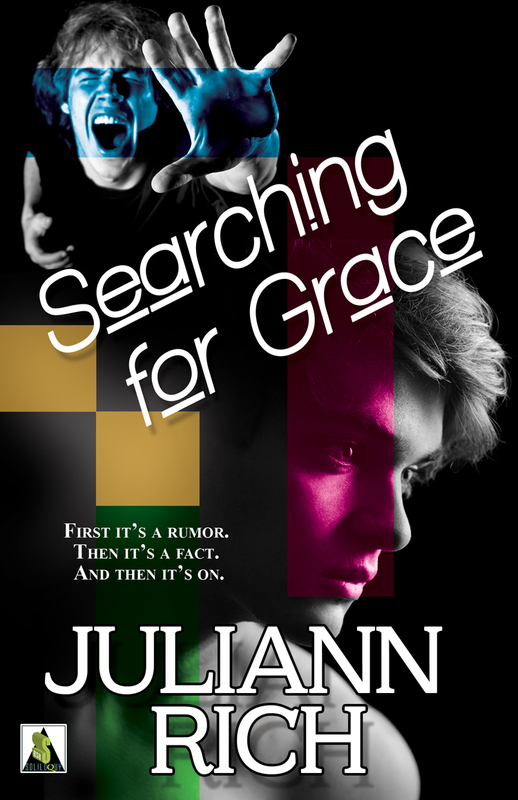 To life with his mother whose silence is worse than anything she could say…to his varsity soccer teammates at East Bay Christian Academy…to the growing rumors about what he did with a boy last summer at Bible camp. Just when Jonathan feels the most alone, help arrives from the unlikeliest of sources: Frances “Sketch” Mallory, the weird girl from his art class, and her equally eccentric friend, Mason. For a short while, thanks to Sketch and Mason, life is almost survivable. Then Ian McGuire comes to town on the night of the Homecoming dance and tensions explode. Fists fly, blood flows, and Jonathan—powerless to stop it—does the only thing he believes might save them all. He prays for God’s grace.